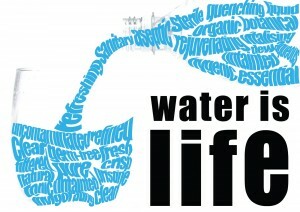 Did you know that every 20 seconds a child dies from a water related illness? If you had the opportunity to save a life would you? Would you be willing to join us in this great cause by donating $1, $5, or even $100? Our youth group took on a small challenge and gave up flavored beverages for two weeks. The money that would have been spent on these beverages was pooled together to begin our water project. Please help us reach our goal by making a donation of any dollar amount. Every dollar makes a difference!